 We desire Radiant Life to be a praying church! We can do a lot of good things, but if we long to see God-things happen, we have to be in communion and communication with God. He is our power and protection. That is why we believe a Prayer Team is essential for our church body. This ministry team leads the church in a ministry of prayer for the community, our weekend services, our leadership team, the sick and needy, and the vision of Radiant Life and the advancement of God’s Kingdom and the salvation for those who are far from God.